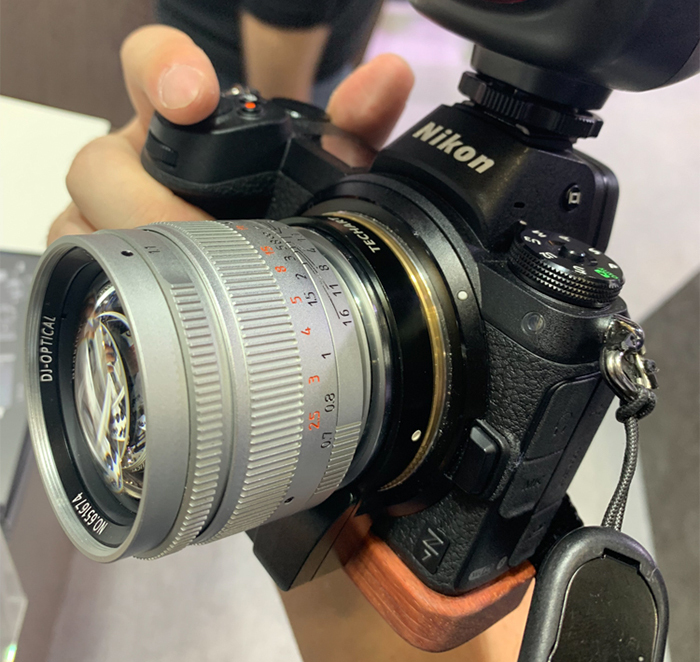 Nikon Z6 – Top Ten Things to KNOW! 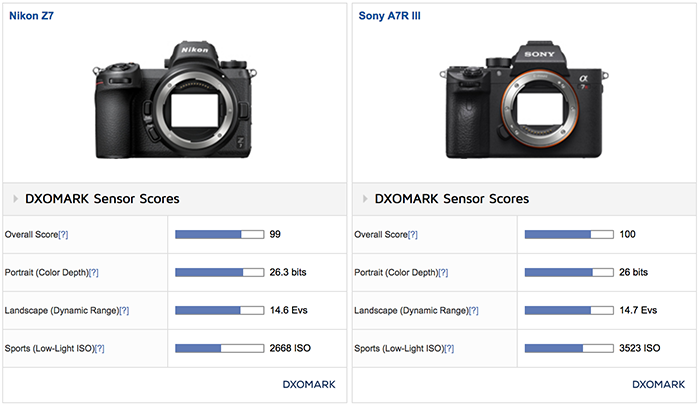 It’s interesting that the Nikon Z 7’s sensor produces results that are similar but not identical to the D850’s. It’s possible that some of the differences can be attributed to the presence of phase-detection autofocus pixels on the imaging sensor. 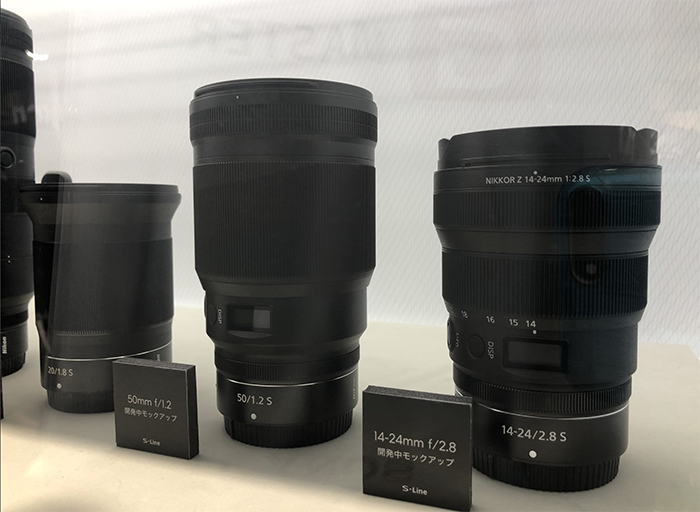 The Z 7 performs well across the board, and the combination of a high pixel count (which enables it to record a lot of detail) and the sensor’s excellent color depth means that it is capable of producing images that are very pleasing to the eye. Factor in the excellent dynamic range, and the Z 7 looks like a good choice of camera for landscape photographers, wedding photographers, and keen amateurs alike. 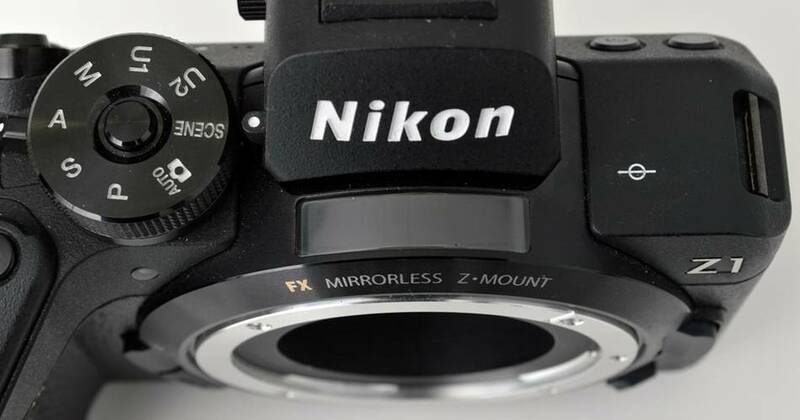 Nikon engineers did share this image of one of the early Z camera prototypes. This is one of the designs they were considering before they did choose for the official Z6-Z7 design.